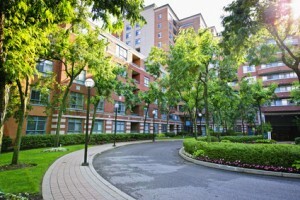 Financing a Condo is a unique process compared to financing other types of residential property. The difference is that the condo project and HOA must be deemed eligible for the type of mortgage being used to purchase or refinance the condo. 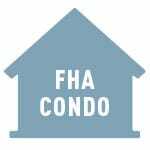 The HOUSE Team is here to guide you through each step of the condo financing process. Each loan scenario and loan type manages STEP 2 differently. Below, are tools to help you gain a better understanding of how each of the 4 major mortgage types in Arizona’s mortgage market view condo project/HOA eligibility. What do Mortgage Lenders Look at for Condo Transactions? 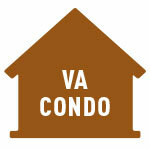 Mortgage lenders may review some or all of the following when determining a condo’s eligibility. What is needed depends on the borrower’s loan type (Conventional, VA, FHA or USDA) and occupancy (primary residence, vacation home or rental property). Typically HOA’s charge a borrower $100 to $500 for these documents. This is the reason that condo projects cannot be determined to be completely eligible for financing prior to a buyer being under contract on a purchase. Buyer’s prefer to wait to pay for these documents until they have an accepted purchase contract.